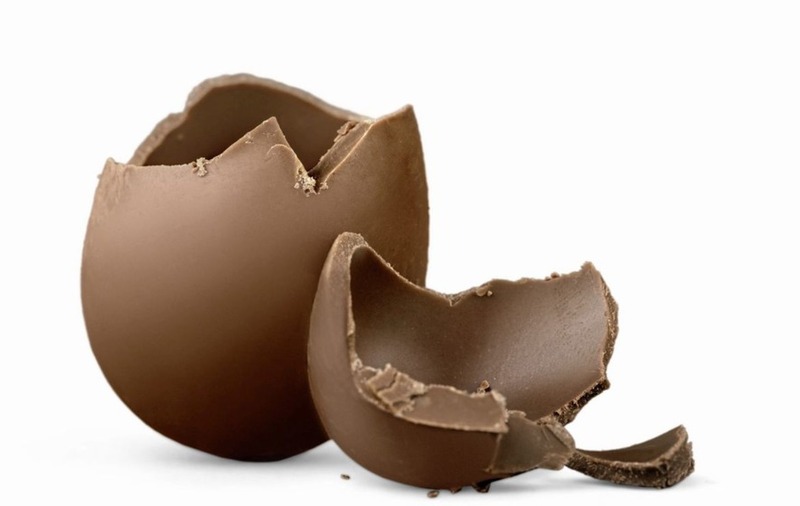 - TESCO is doing a buy-two-get-two-free deal on selected medium Easter eggs until February 27. Choose from Maltesers, Mars, Smarties, Aero, Kit Kat, Rolo, Cadbury Mini Eggs, Buttons, Dairy Milk or Freddo Faces. They cost £1.50 each if bought separately. The offer is available in store or at www.tesco.com (if you can book a delivery slot before it expires). 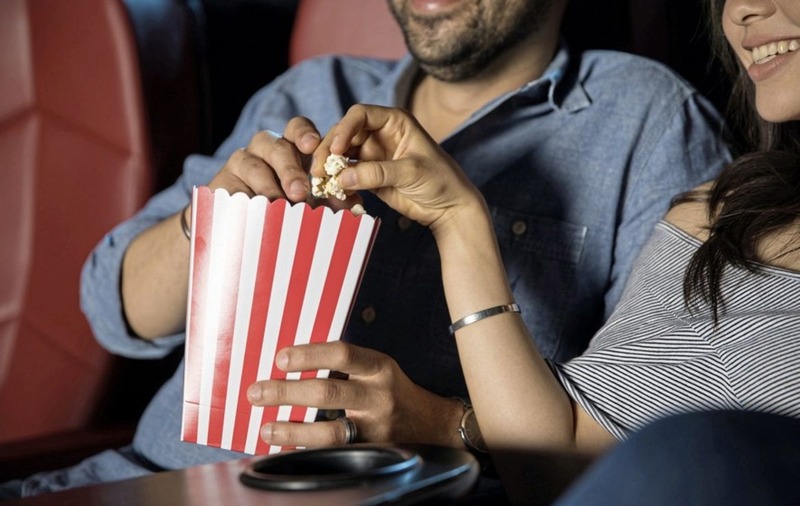 - Here's a blockbuster of an offer for movie lovers: Until March 10, go to see a film at Odeon and you'll receive a voucher for 40 per cent off a ticket on another day. Vouchers are valid until March 15 but until that date, you'll receive another voucher every time you use your previous one. Some exclusions apply. The voucher must be redeemed at the box office, not online or at a ticket machine. - Buying the latest Sim-free phone isn't cheap but if your heart is set on it, you might as well get the best deal you can. Carphone Warehouse is selling the 128GB version of Google's class-leading Pixel 2 for £559 - the same price as the 64GB version. The phone features a 5in HD display, 12.2MP camera and is available in black, blue or white. A USB-C to 3.5mm earphone adapter is included. For more details browse through www.carphonewarehouse.com or use the quick link https://tinyurl.com/ycms9smu. - Malmaison has a special offer for overnight stays between March 22 and April 16. You get a room for two, continental breakfast, a two-course dinner from the seasonal fixed-price menu and a glass of prosecco per person on arrival. The deal costs from £99 per room (£49.50 per person sharing) but the lowest-priced ones are bound to be snapped up quickly. Check availability at www.malmaison.com. - H&M has a discount code for 10 per cent off web orders. Use the code 6084 at the checkout stage at www.hm.com. It's valid until February 25. - The Co-Op's £5 frozen meal deal is back until March 13. You get a 700g Aunt Bessie's Chicken Bacon and Leek family pie, a 500g portion of Aunt Bessie's mashed carrot and swede, a 700g bag of Aunt Bessie's Homestyle straight-cut chips, a 300g Aunt Bessie's jam roly poly and 900ml of Co-op Vanilla Velvet oval ice cream. The normal total for these items would be £11.86.